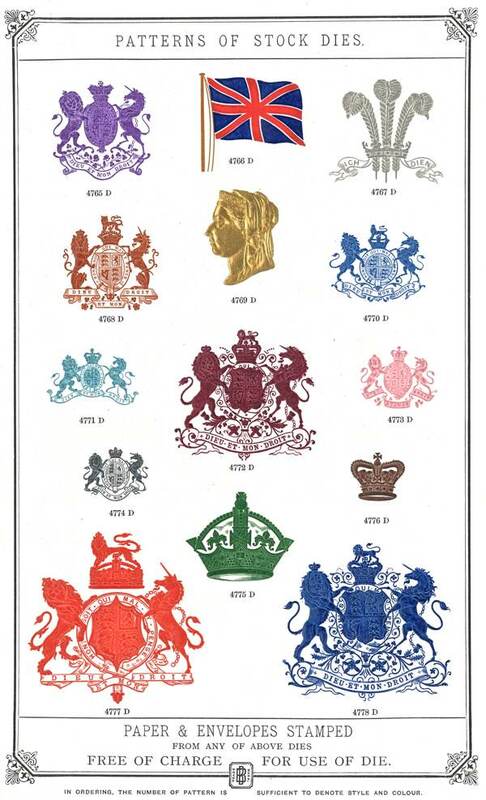 When Roger Pertwee joined his family firm of Baddeley Brothers, the City of London was full of printers – as it had been for centuries – producing elaborate share certificates, decorative cheque books and fine hand-engraved notepaper for banks and financial companies of all kinds. 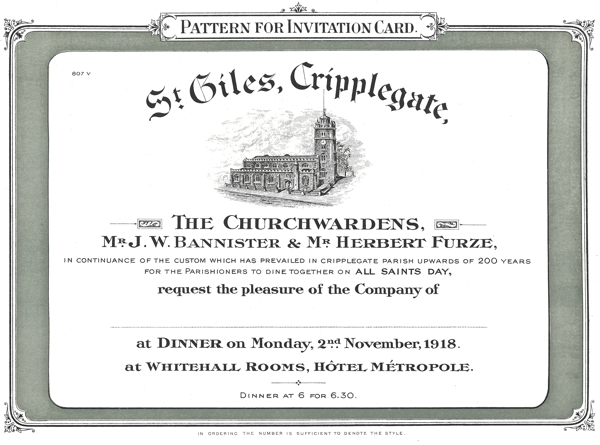 Today the printers have gone from the Square Mile, replaced at first by electronic printing that has itself now been superceded by computerisation. 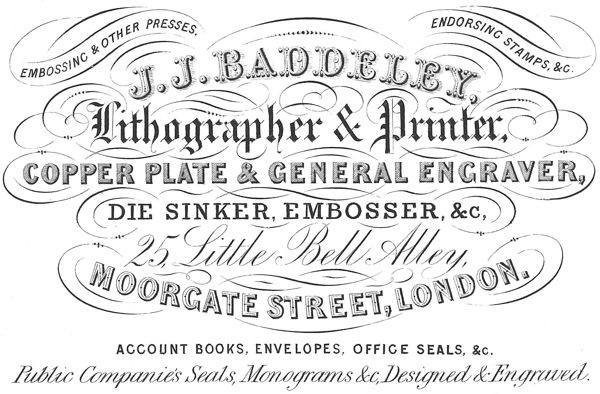 Yet of all those erstwhile companies, Baddeley Brothers is the rare survivor, thriving in our uniformly digital age, in which - paradoxically – their exquisite, labour-intensive techniques of engraving, die-stamping, embossing and debossing have gained a new currency and an enhanced appeal. 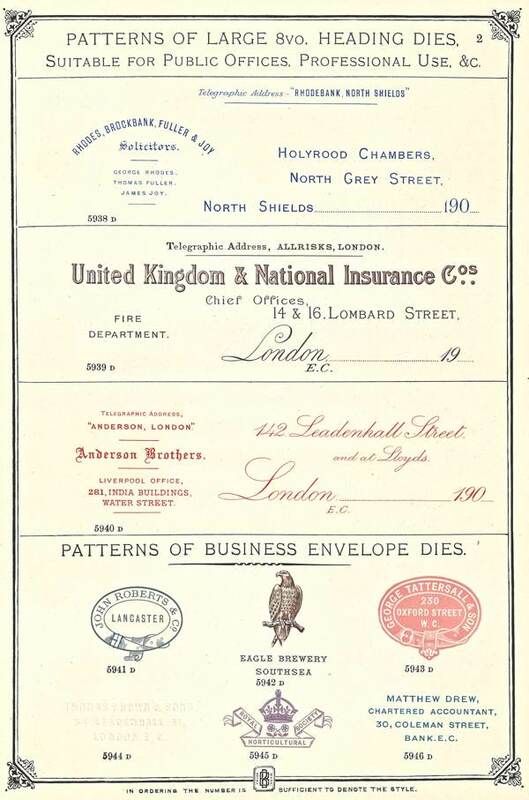 In 1859, John Baddeley opened the company bank account, recorded as trading from Little Bell Alley near St Paul’s in the City of London in 1865, where he was joined by his sons John James and William Henry. 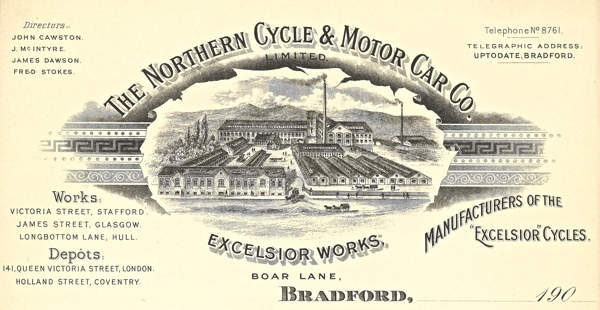 They were the original Baddeley Brothers, who took over the running of the business in their twenties upon their father’s unexpected death in 1869. Yet the story goes back as far as Phineas Baddeley who was admitted to the Clockmakers’ Company in 1661 and, through the intervening centuries, members of the family participated in the interrelated trades of clockmaking, die-sinking and engraving. 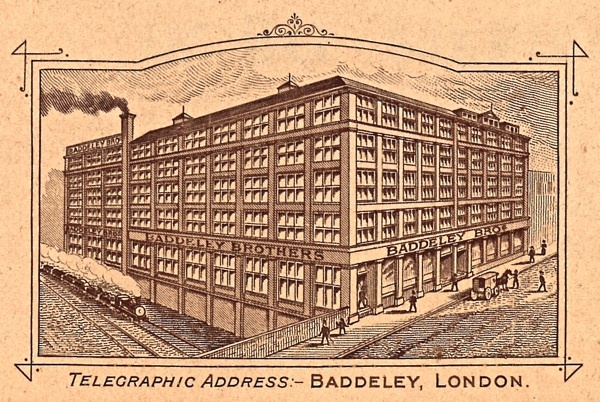 With an ambition characteristic of Victorian entrepreneurs, the Baddeley Brothers oversaw the industrialisation of a business that had been artisanal for generations, building a towering printing works in Moorgate in 1885 and crowning the achievement when John James Baddeley became Lord Mayor of London at the ripe age of eighty in 1921. 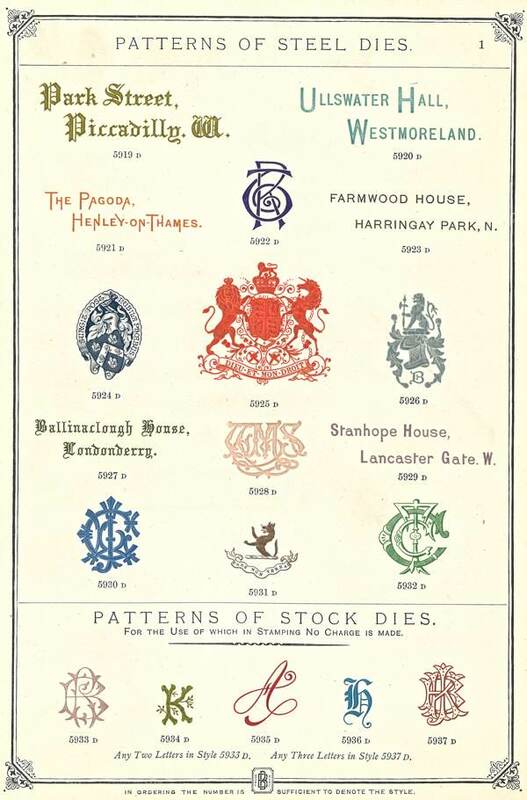 Twenty years later, the factory was destroyed in the Blitz, yet just a few pattern books survive today as tantalising indicators of the intricate lost glories of their die-stamped motifs and the lush sophistication of their illustrated headings for engraved notepapers. 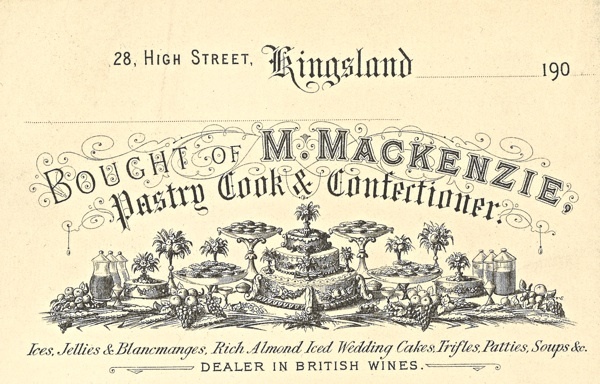 “There was a gap, and I joined when I was twenty-seven, as a factory-come-officer gofer,” admitted Roger, whose sons Charles and Chris run the business today,“My uncle David ran the business then, he was tough Victorian taskmaster and, prior to that, it had been run by my grandfather William and two of his cousins.” When Roger started in the sixties, there were two factories – one in Tabernacle St which did the envelope making and die-stamping, and one in Paul St which did the engraving and lithography. In the eighties, he oversaw uniting all operations in a single building on the corner of Boundary St and Redchurch St. 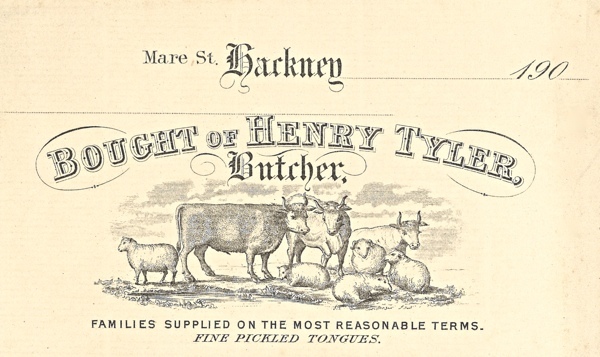 Thanks to Roger’s tenacity and prudence, Baddeley Brothers survived the technological revolution, that wiped out printers in the City, by moving the family business back to Hackney – not so far from where John Baddeley operated his engraving and die-sinking works beside Mare St, two hundred years ago, before he moved down to Little Bell Alley near St Paul’s in the first place. 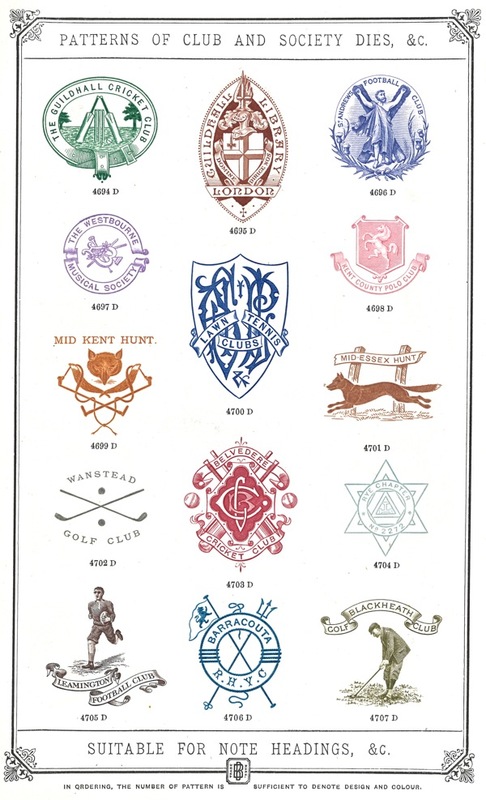 London Fields is where gilt-crested envelopes are produced today with unmatched finesse for those top institutions which discretion prevents us disclosing and where the fine notepaper adorned with coats of arms for venerable colleges is printed. 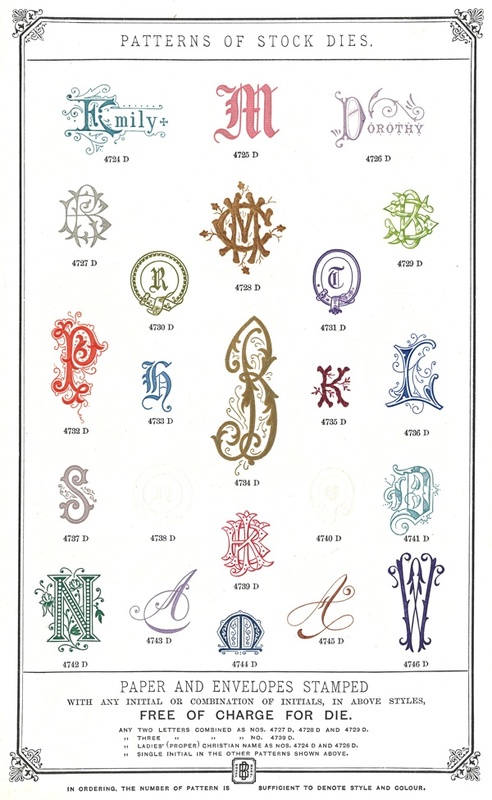 The methods that Baddeley Brothers have kept alive, which were commonplace a century ago, have become unfamiliar now and words that sit upon the page, subtly raised or embossed or sunken, have a charismatic life of their own which no other technique can rival. Baddeley Brothers at the corner of Boundary St and Redchurch St, 1989-1993 – now the Boundary Hotel. 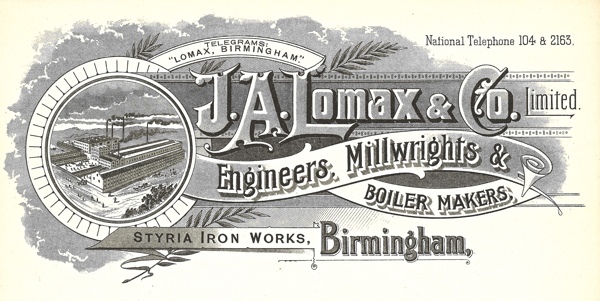 Brilliant, thank you very much for this fascinating account of how an excellent business has developed and progressed, through difficult times. A great London story. Their skills and expertise is much admired, and I hope will continue to be. Nice piece: I always puzzled about the origin of the saying, ‘the die is cast’? NOTHING AT ALL to do with making a mark with a die, I’m afraid! I worked in a City corporate finance department where we had a team of people dealing with the documentation for things like bond issues. 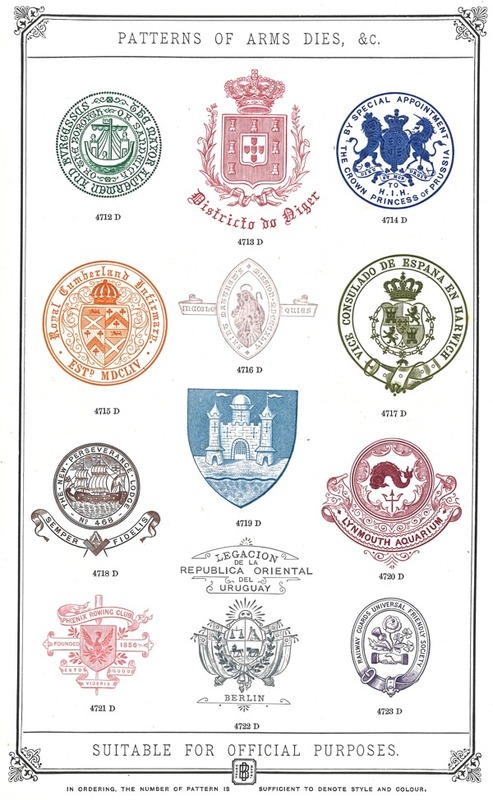 As well as all the legal papers, they were responsible for getting everything proof read and off to the printers on time so the certificates could be done. When I think back the 80s seems like the dark ages as everything was done by phone and fax – I work in the web industry now where it’s all email and sending links to people on Skype, so much more immediate. 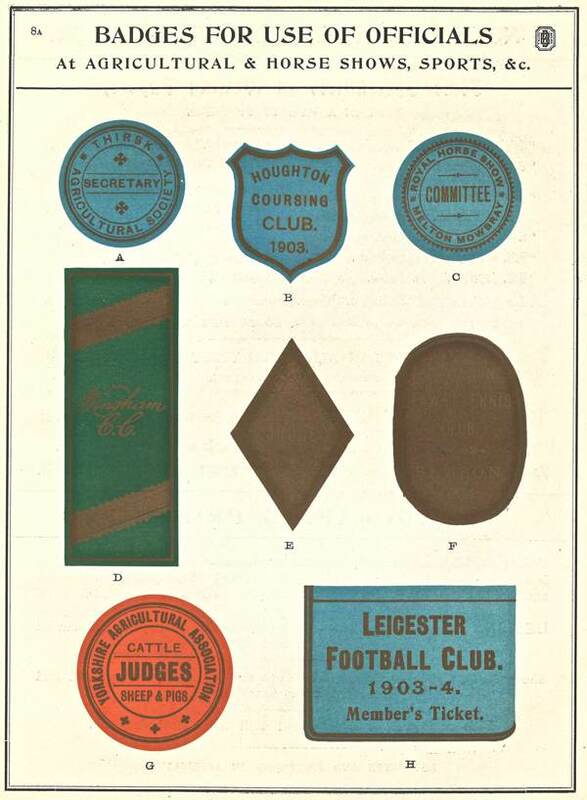 They used to get miniature certificates for bond and share issues set into acrylic to give away as paperweights at the signing ceremonies – wonder if they still do that? I have a couple in the attic somewhere! 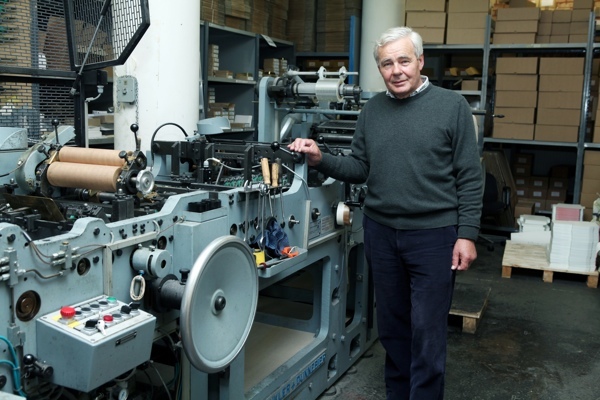 When I started work as an apprentice in Birmingham in 1962, Baddeley Brothers was one of our customers. 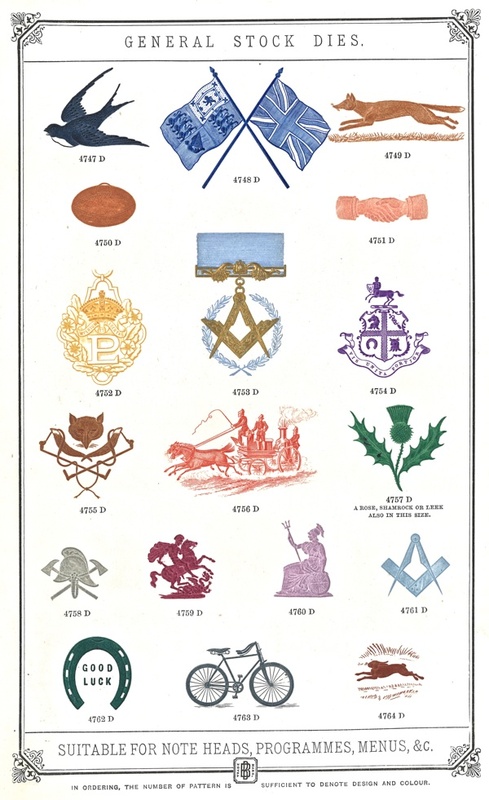 there were also other London diestampers; Baddeley, Reynolds & Dix, Frank Seary and Frewer Brothers. 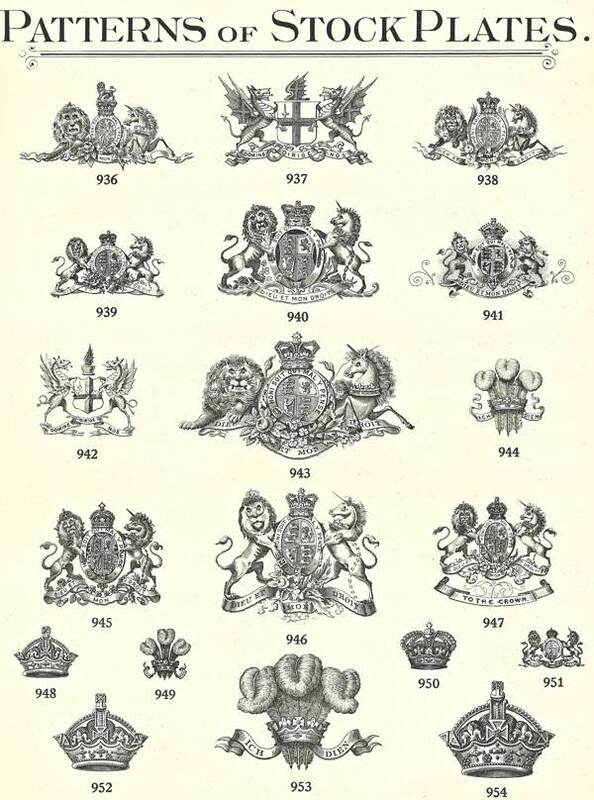 I started my one-man engraving business in 1974 and closed it last year. 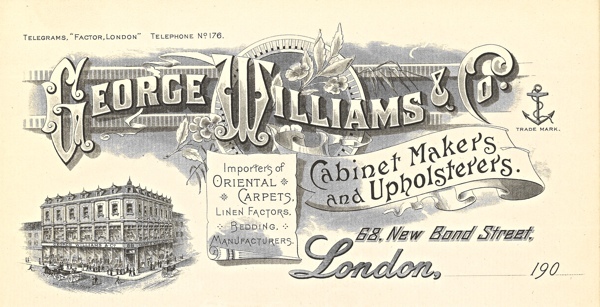 Again, I had many London diestampers as customers; Gibbs Print, Rayment Holland and A. G. Perrott come to mind. I find it very sad that the diestamping trade has all but died. 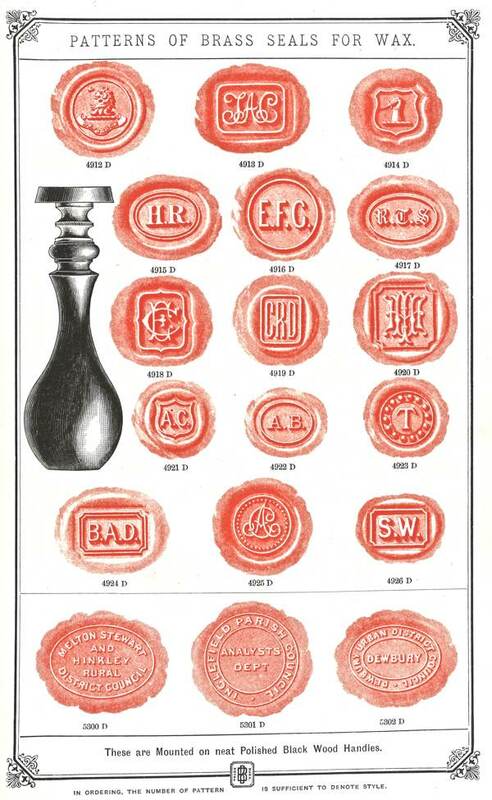 Even sadder that people do not appreciate hand engraved stationery anymore. I now work as a micro-artist, using my hand engraving skills. Please take a look at my website if you have a few minutes. Hope you find it of interest. Njce to see the company is still going strong in such days as these. 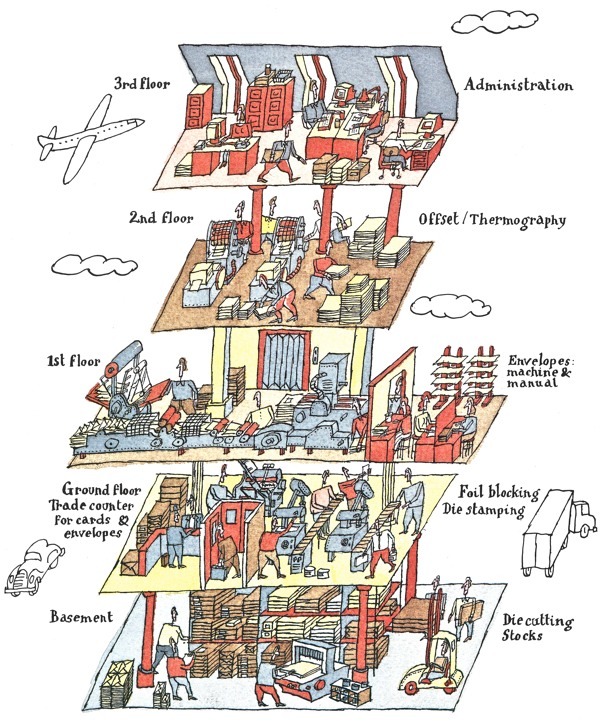 I still remember life at Paul Street with no little affection and the fine people who made up the diverse workforce. 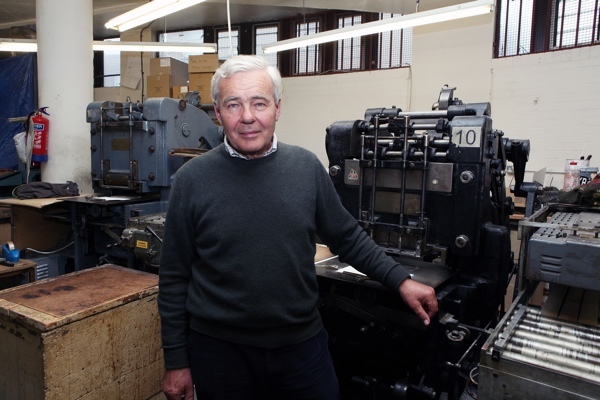 Started using Baddley Brothers in 1960 when I joined the nearby printing works of Thomas De La Rue in Bunhill Row. excellent company when I asked them to make some special sized envelopes to fit a PLC’s Annual Report and Accounts. memory serves me well. What a history which is probably unique now as so many of their competitors are long gone.